Are you looking for a canal boat holiday near London? 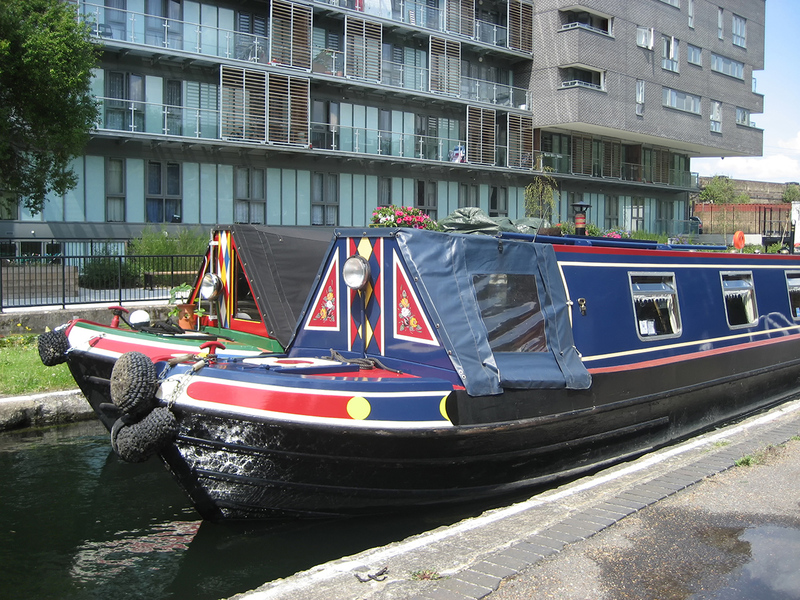 Do you want to hire a narrowboat without travelling far from the city? Would you like to avoid spending hours in traffic before your holiday even begins? The Fenland Waterways could be just what you’re looking for. Our narrowboat hire base is just over an hour from London, but a world away from the city noise. Imagine travelling from Kings Cross (just like Harry Potter!) through the English countryside to where your own cosy narrowboat awaits you. Here are five great reasons to take a narrowboat holiday near London. Our marina is less than 100 miles from London, so you can spend less time travelling and more time relaxing. The train journey takes about 90 minutes. Our small market town is the ideal starting point to begin exploring our local villages and wildlife. For added convenience, place your grocery order with us and we’ll have your food ready on board for you when you arrive. Imagine the gentle chug of a narrowboat engine, as you cruise through the peaceful countryside before mooring up at a welcoming, country pub. The uncrowded Fenland Waterways even make the Norfolk Broads look busy! Perhaps that is why BBC Countryfile’s Adam Henson described the east of England waterways as a “hidden gem”. When you do discover our local rivers and waterways you can enjoy pretty walks, wildlife and wildflowers, villages and churches as part of your holiday. This is the English countryside at its most idyllic; uncrowded waters and beautiful little rivers. You might also include shopping and eating in Ely and Cambridge, or the steam trains of the Nene Valley Railway in your summer itinerary. Travelling by boat has to be the prettiest and most relaxing way to visit historical tourist attractions. On a week’s holiday you can take in traditional pubs, Ely Cathedral, Cambridge University and the birth place of Oliver Cromwell. (Check out 3 Things You Must Do When Visiting Cambridge. and Are Museums Ever Fun? The Answer Might Surprise You.) The Fens have been referred to as the “Holy Land of the English” because of the former monasteries, now churches and cathedrals, of Crowland, Ely, Peterborough, Ramsey and Thorney. The UK canal system itself is a rich part of English heritage, with its interesting history of cargo carrying, engineering, and folk art. The Fenlands were drained several centuries ago, using a system of drainage channels and man-made rivers (dykes and drains) and automated pumping stations.